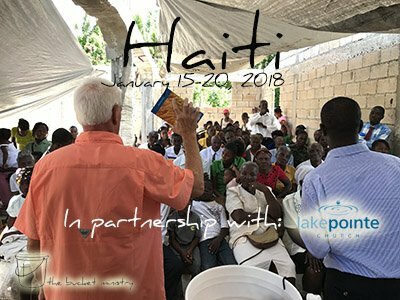 We are so very excited to return to Haiti January 15-20, 2018 in partnership with Lake Pointe Church from Rockwall, Texas. Christopher Beth will lead this small but focused team into the remote villages outside Port Au Prince to share God’s love through the gift of clean, safe drinking water. We will partner with Pastor Jacky Chery from Eglise Baptiste Evanglique De Ption-ville (EBEP). Our first introductory team meeting will be Sunday, September 24th at 12:30PM in room A103.